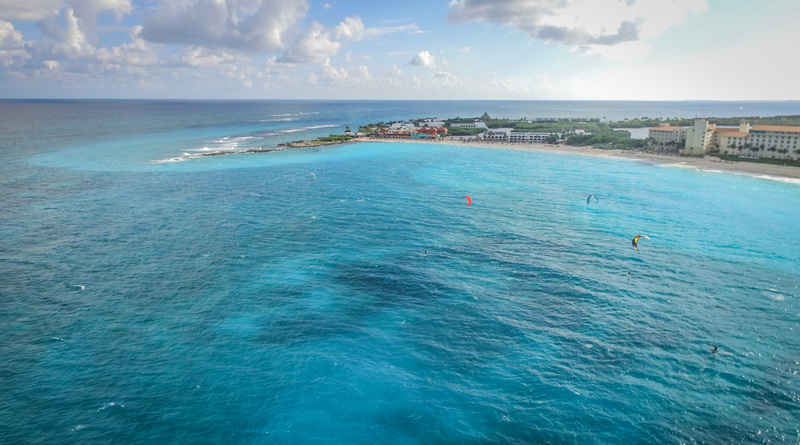 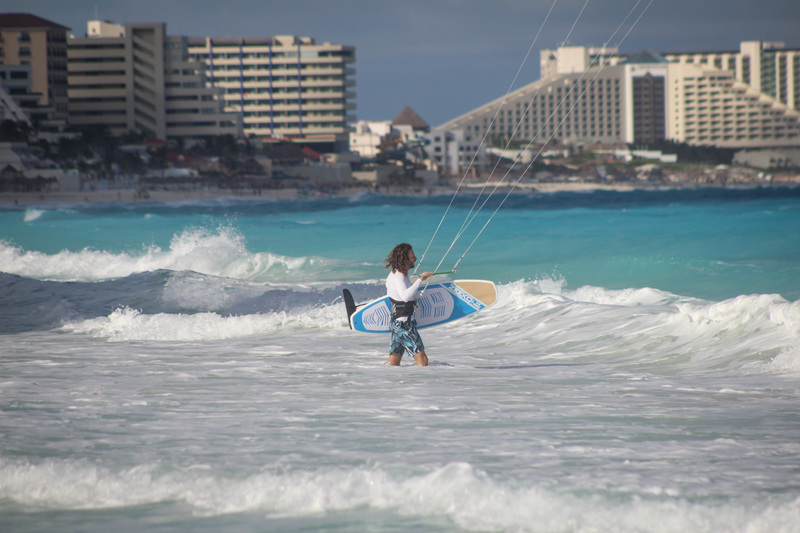 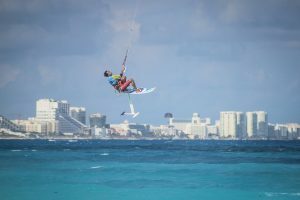 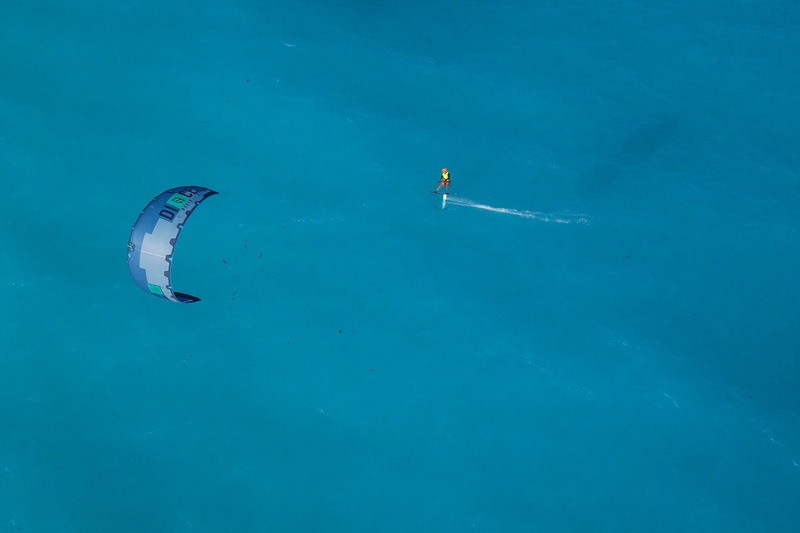 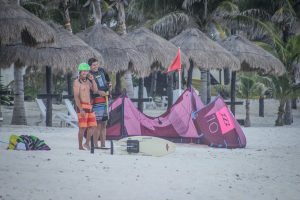 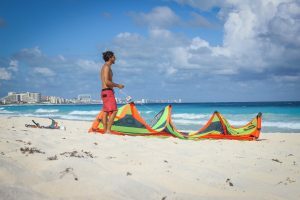 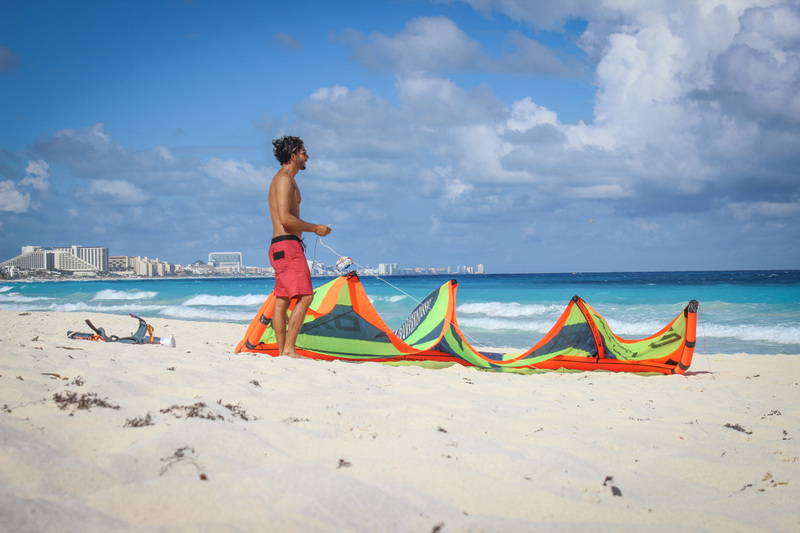 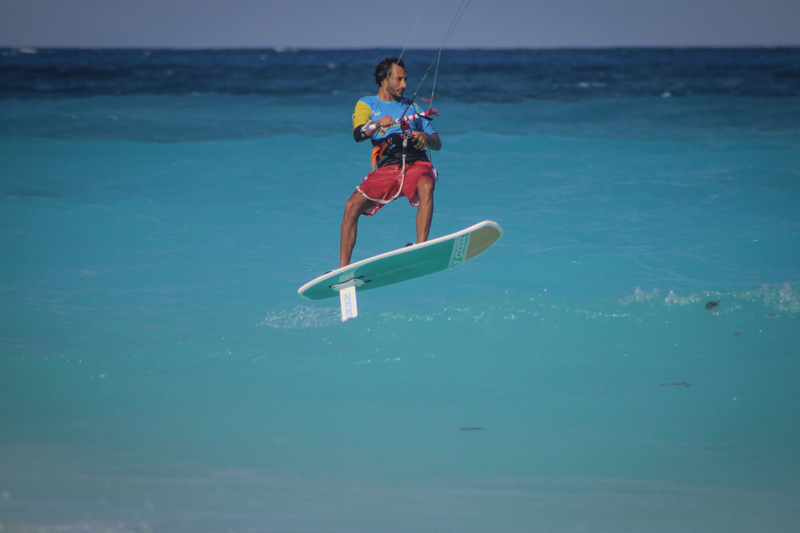 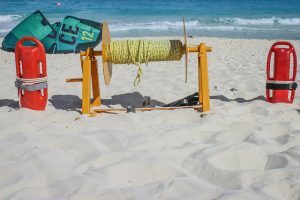 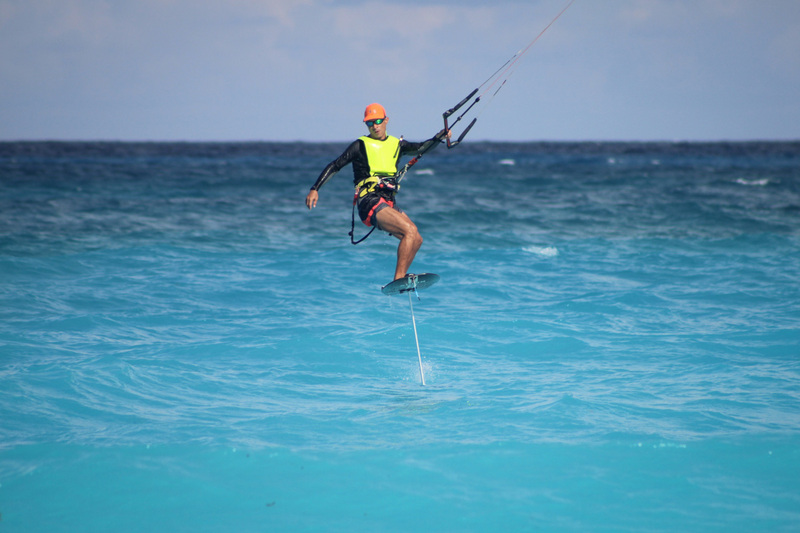 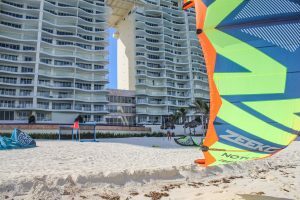 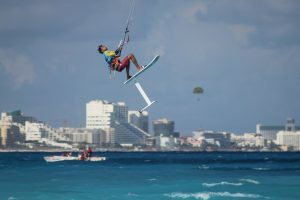 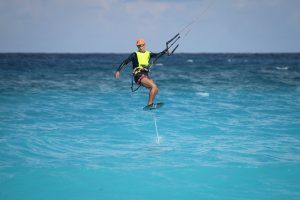 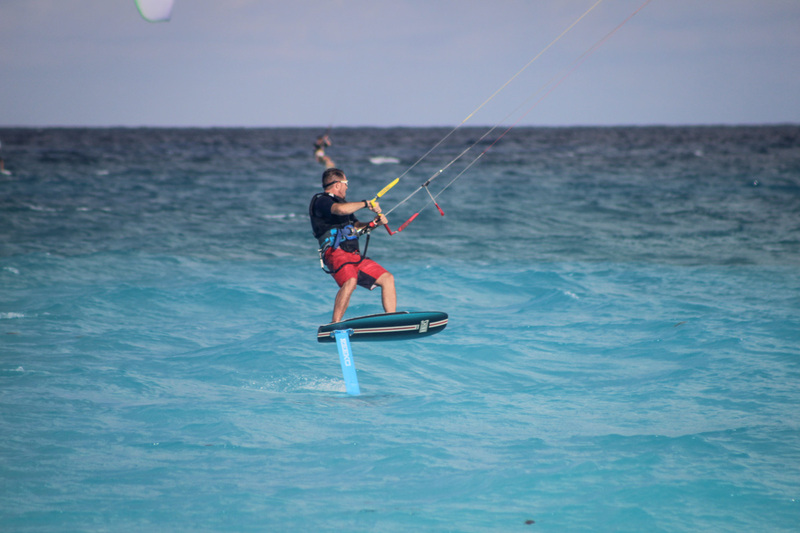 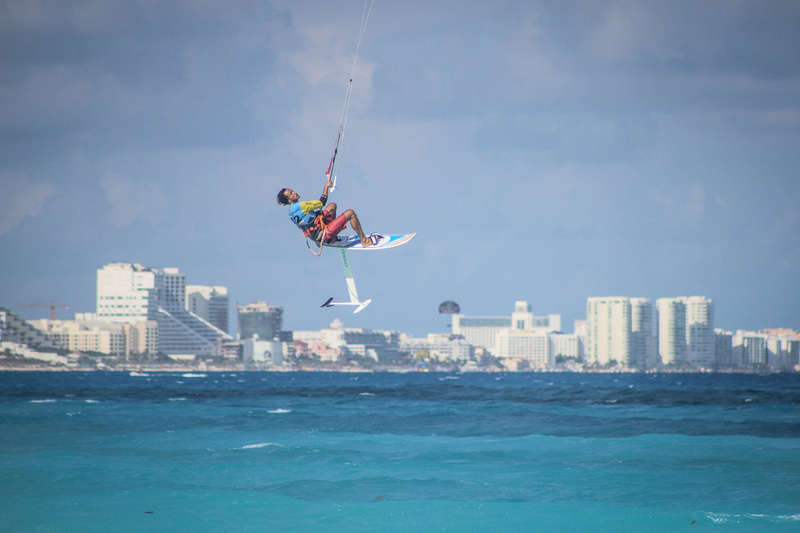 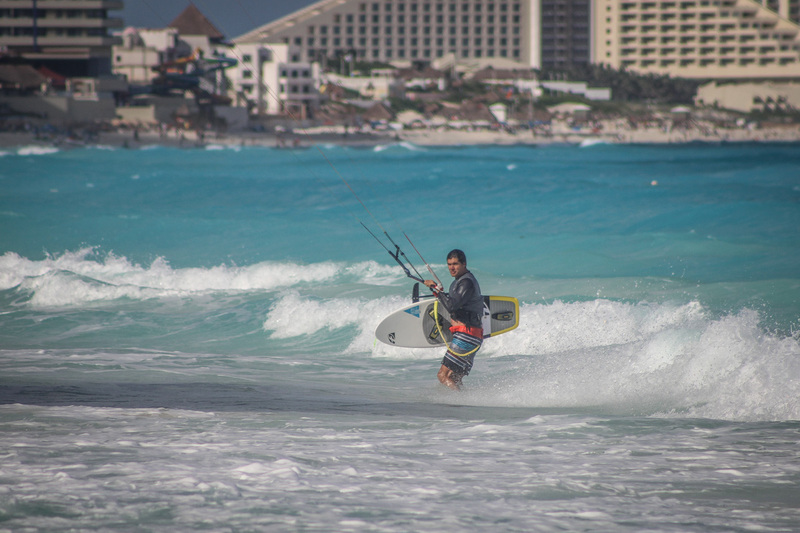 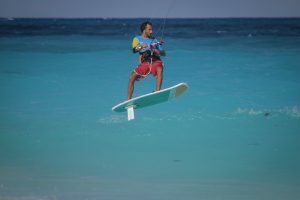 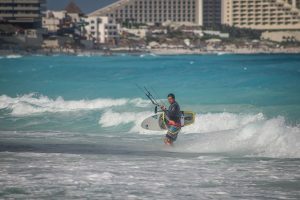 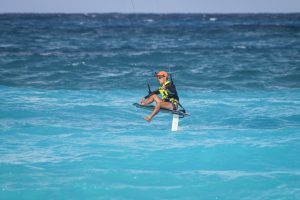 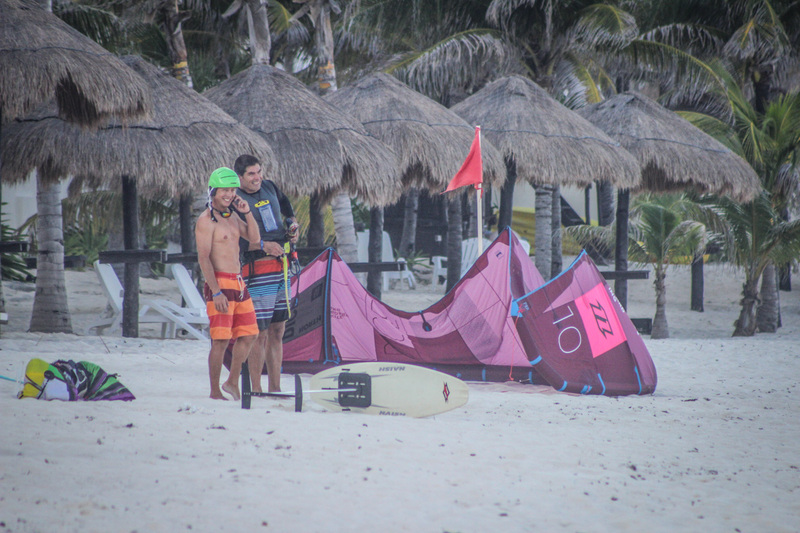 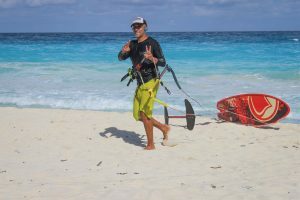 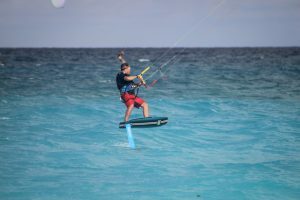 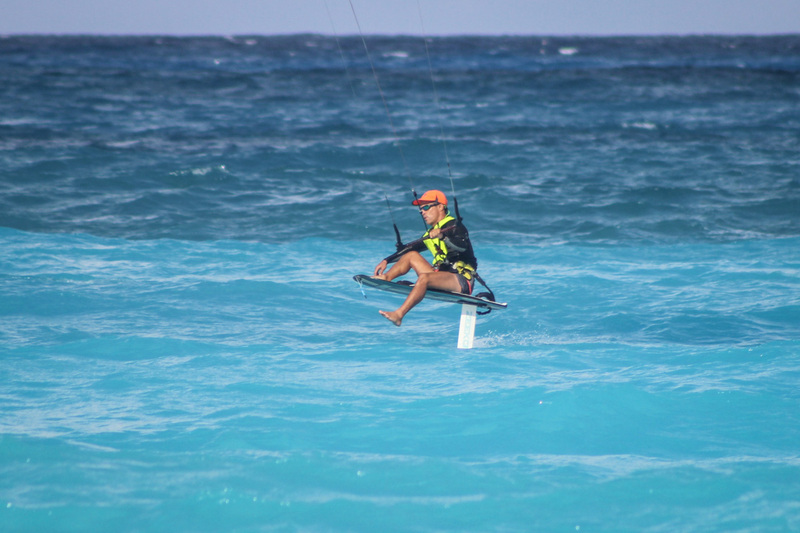 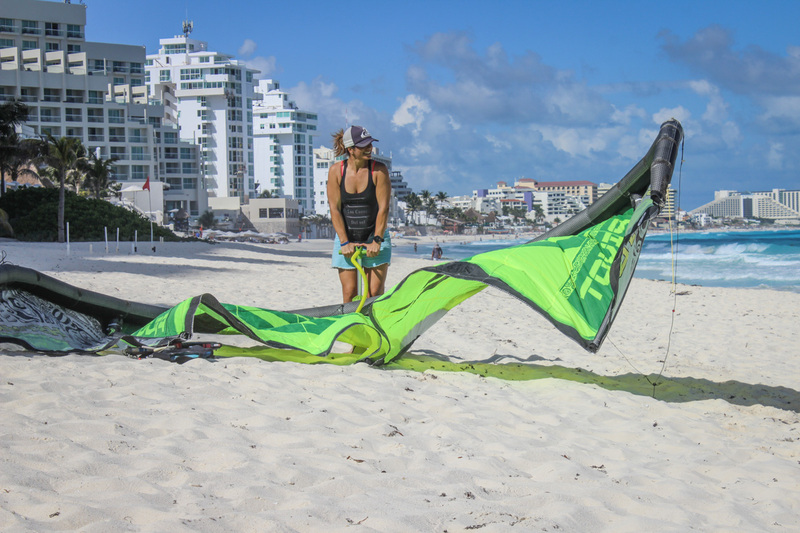 Last week we had the first meeting of kite surfers from the Riviera Maya who practice kite Hydrofoil modality. 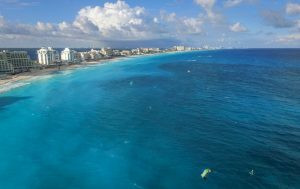 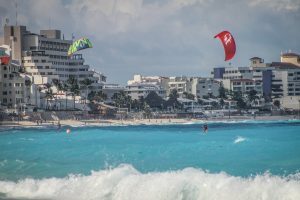 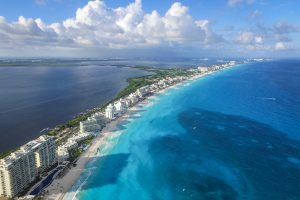 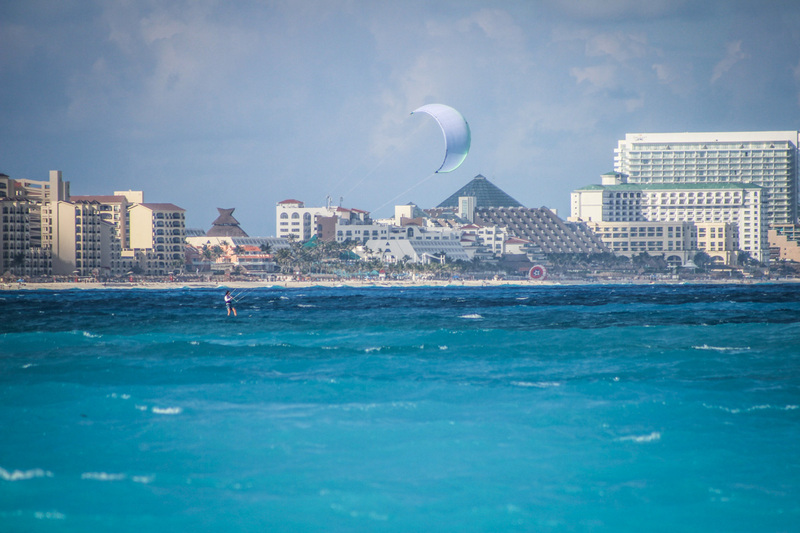 Around 12 participants enjoy the spectacular views of Cancun hotel zone. 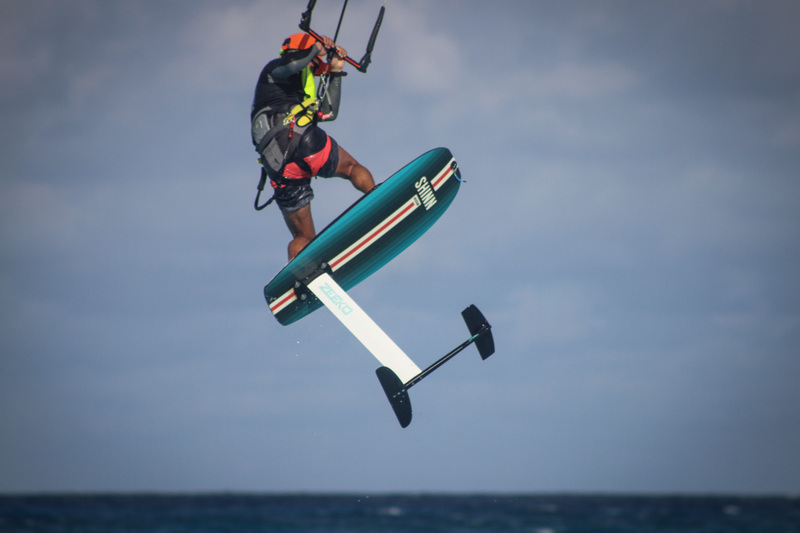 It is a sport that will continue to grow and surely the next events will be more adepts.